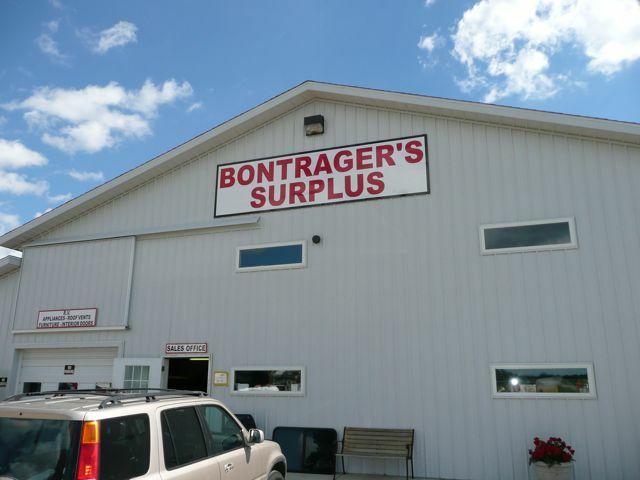 Bontrager’s Surplus, Inc. is a family owned and operated business. 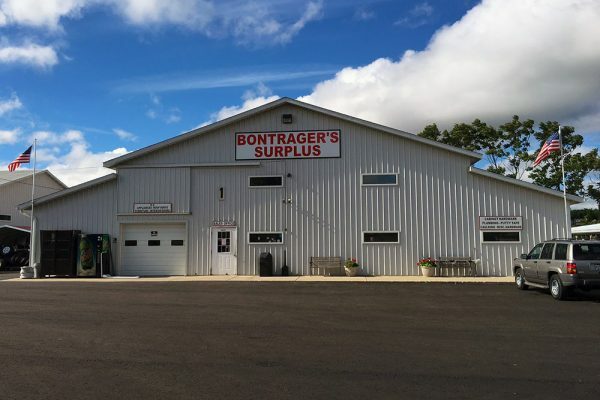 It began in 1972 as Bontrager’s Cabinet Shop. 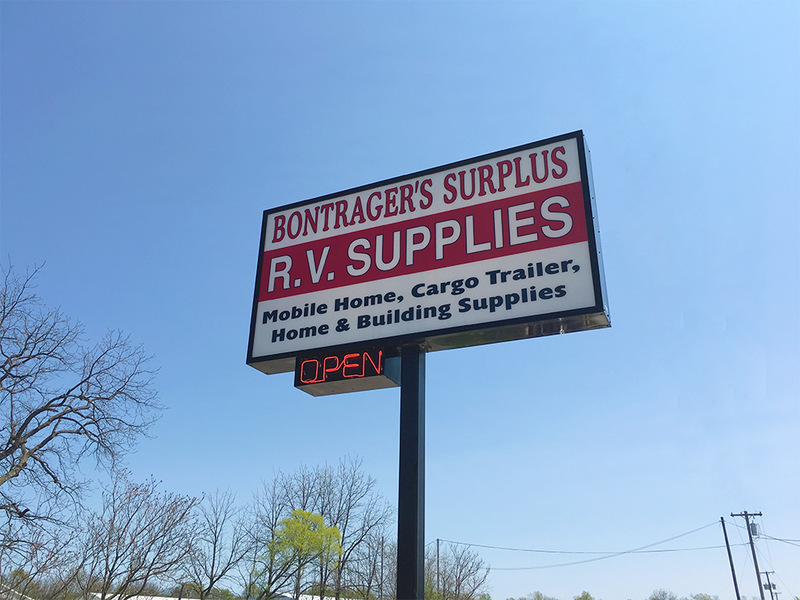 Henry Bontrager, a long time employee in the RV industry, set up shop in a shed behind his home with the idea of building cabinets. 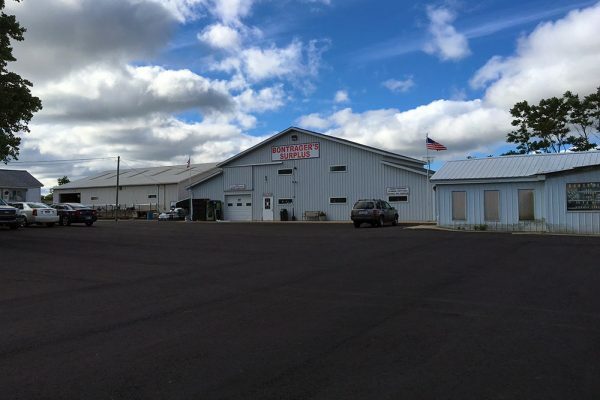 However, with his knowledge of the RV industry, he would hear of deals on surplus materials offered by the RV companies in nearby Elkhart, Indiana. Never one to turn down a bargain, he would purchase these items, and then set them outside his cabinet shop. Before long, the sideline surplus business had taken over the cabinet shop. 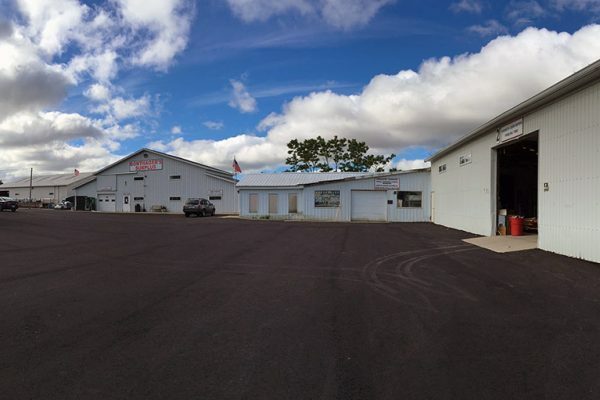 Henry’s son, Larry, also involved in the RV industry, joined his father in the business. 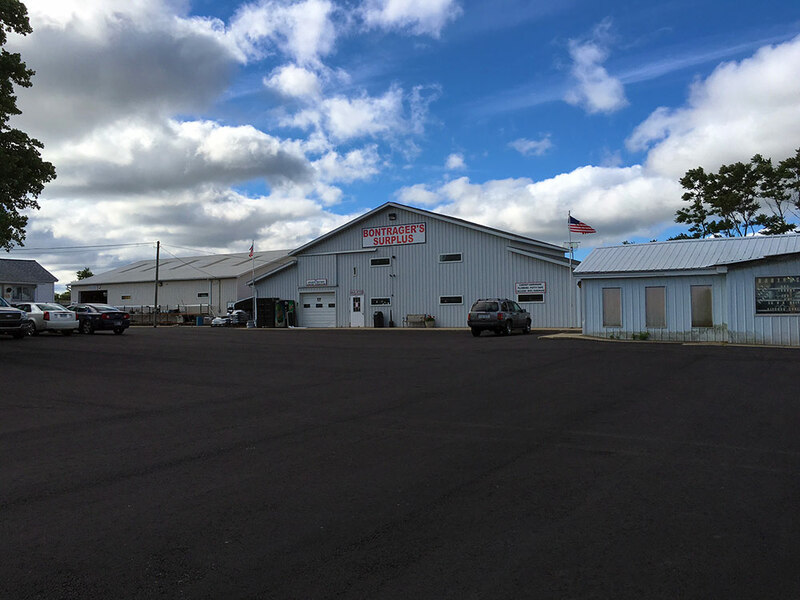 All these years later, Henry and Larry are still making deals and the business has expanded to include 10 full time employees. 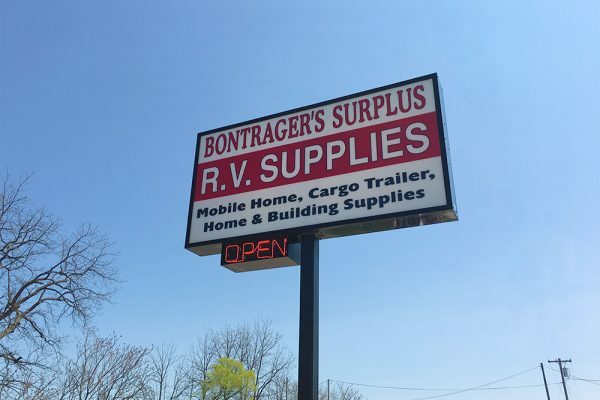 BONTRAGER’S WELCOMES EVERYONE, FROM THE DO-IT-YOURSELF RV’er TO DEALERS! 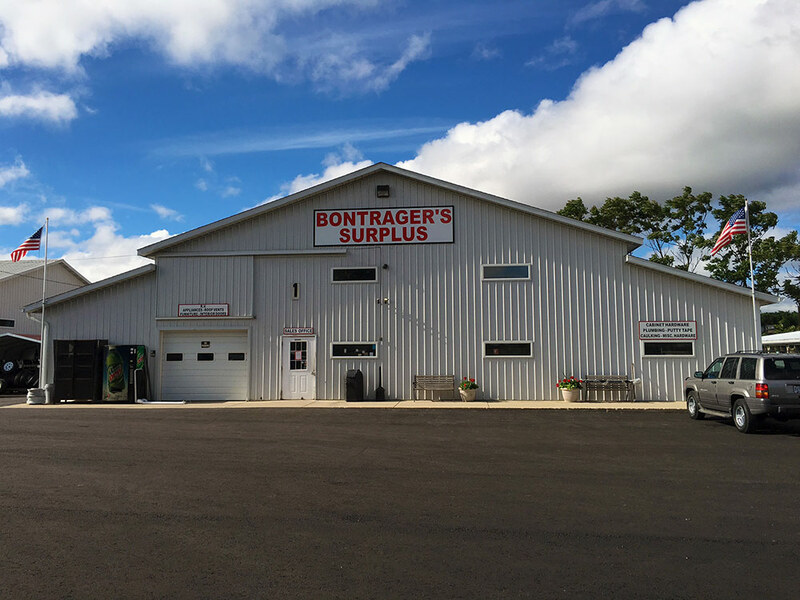 Today, Bontrager’s Surplus has thousands of square feet of showroom and warehouse facilities full of bargains, plus several acres of outside merchandise to browse through. 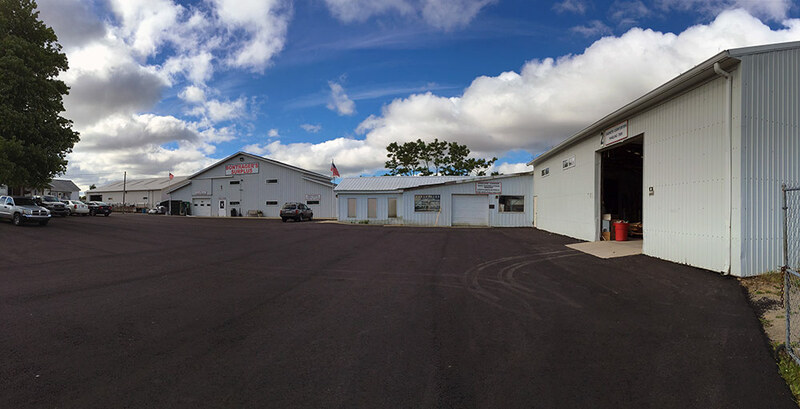 There is ample motor home parking, with power hook-up for those who can’t get their shopping done in one day.